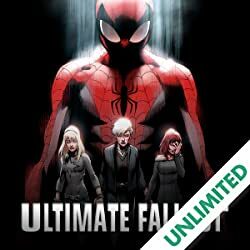 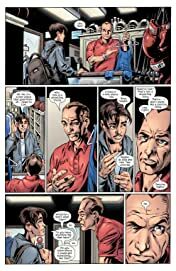 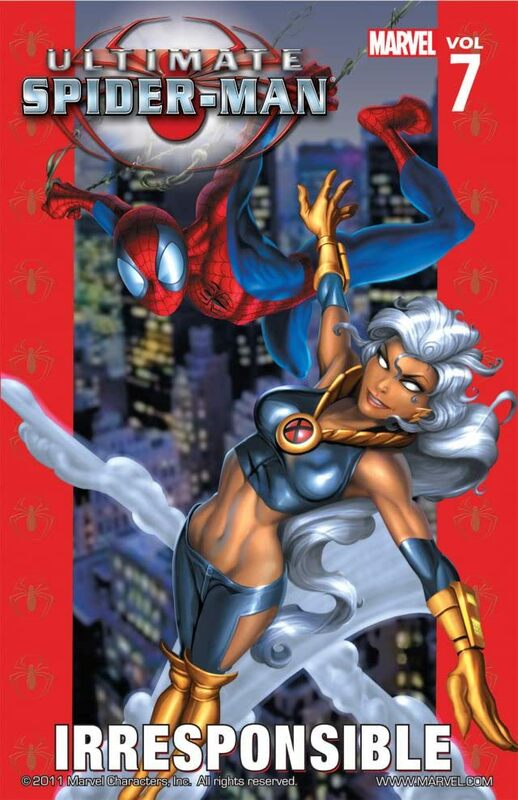 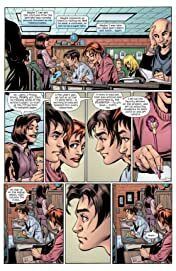 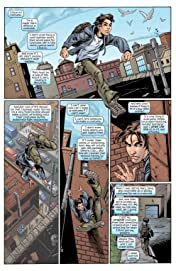 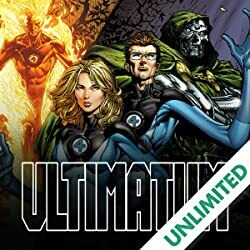 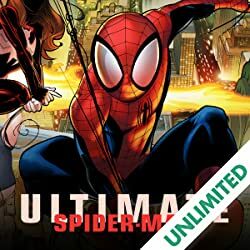 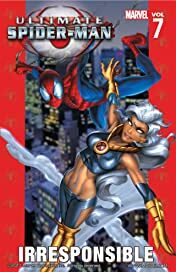 Collects Ultimate Spider-Man (2000) #40-45. An all-new villain explodes on the scene, literally! 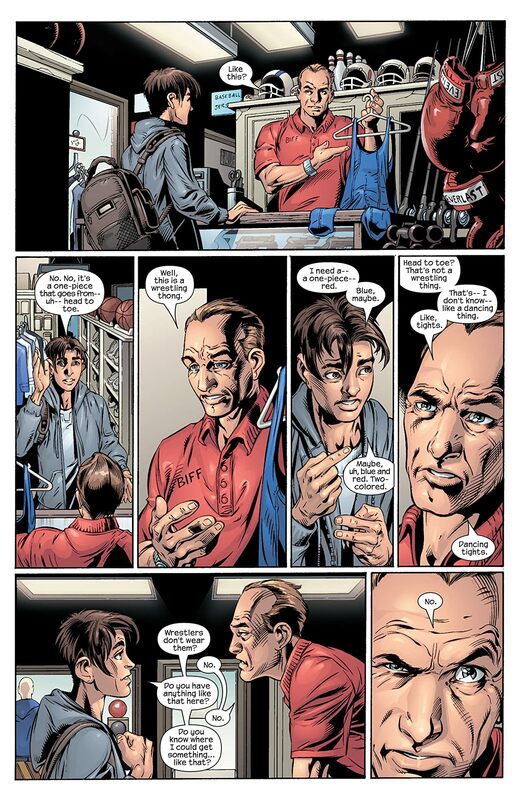 But how can Spider-Man fight a new mysterious foe named Geldhoff if he can't even find a costume? And will Peter and Mary Jane finally just say what they feel?! 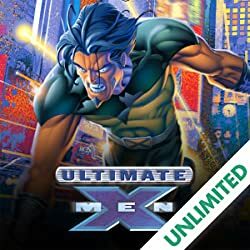 Guest-starring the Ultimate X-Men.